When I worked at CNN in the mid-1990s, a colleague liked to serenade me with “Bullet With Butterfly Wings” by The Smashing Pumpkins. That’s the one with the lyrics that go, “Despite all my rage I am still just a rat in a cage.” I guess that tells you all you have to know about working for Lou Dobbs. 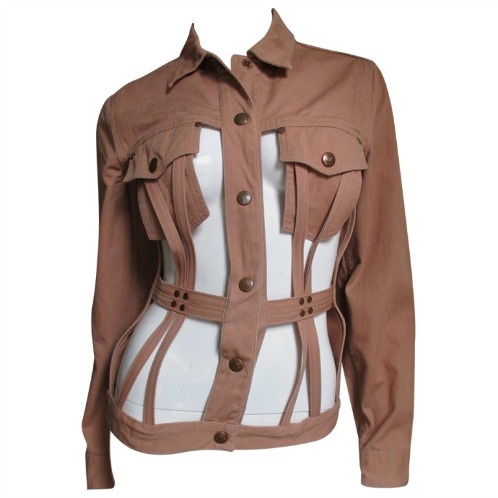 This came to mind while I was browsing through the vintage fashion on 1stdibs and found one example of cage-themed pieces after another. Jean Paul Gaultier was famous for his cage looks. 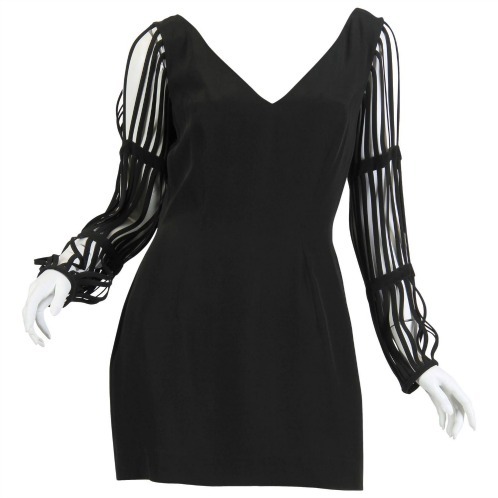 The seller says this Gaultier cage dress is from his Spring 1989 collection. 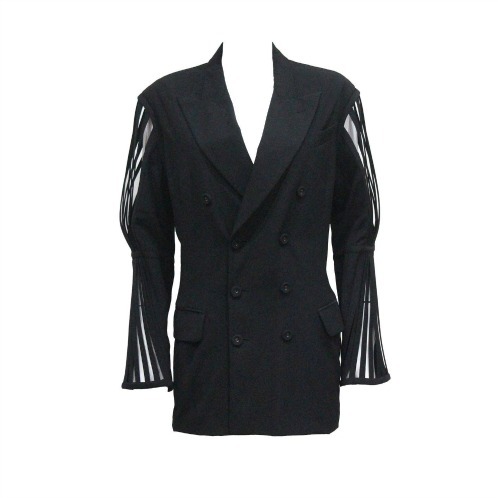 This cage-sleeved Gaultier jacket is also from around the same time. The Junior Gaultier line had its own cages. Gaultier isn’t the only designer to do the cage look, though he’s probably the only one who made it a signature style. This vintage ’90s Moschino dress has cage sleeves. 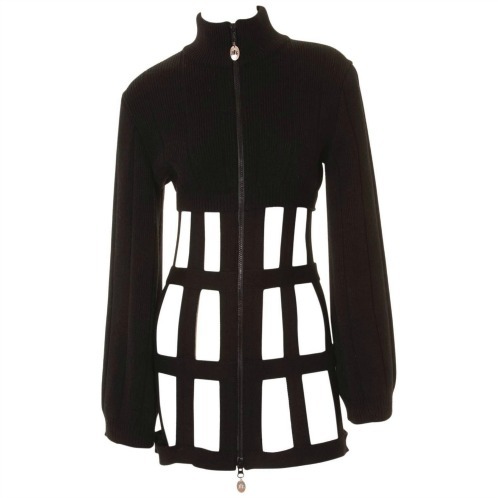 There’s a Sophie Sitbon dress that’s quite similar. 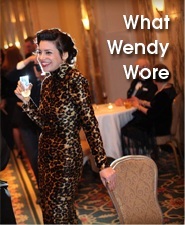 I don’t know which came first but you know how it is: fashion repeats itself. The listing for these Dolce & Gabbana shoes refers to them as a piece of art, and I’m inclined to agree! 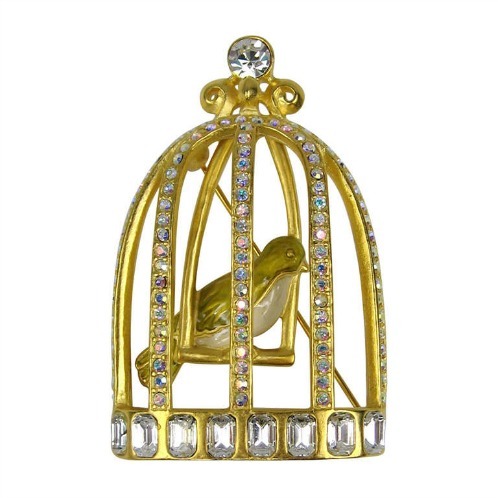 The bird in this cage brooch by Karl Lagerfeld doesn’t sing but it does swing. 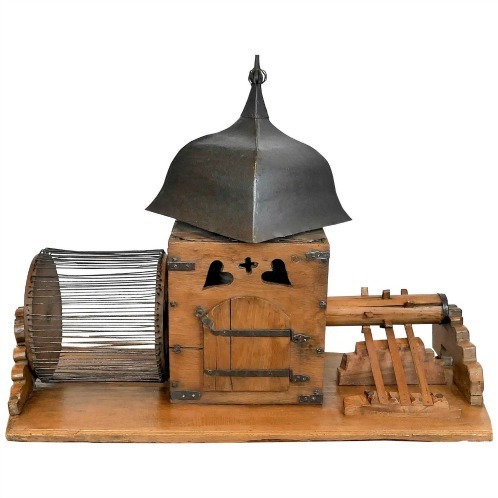 I’m glad I decided to check the furniture section of 1stdibs for cages, because I discovered this wonderful windmill-style hamster cage from the 19th century. Here’s another hamster cage from France. I LOVE this! 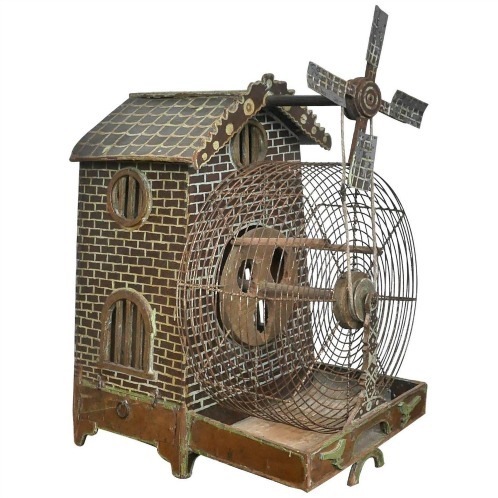 When the hamster runs on the wheel, the roof of the little house turns and a music box plays! 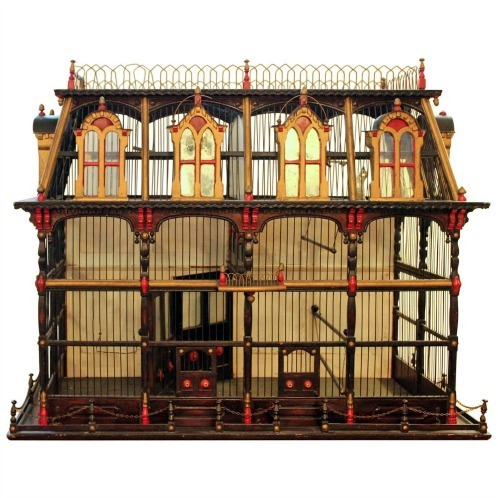 And look at this mansion-inspired bird cage, also from 19th-century France. This is why it’s good to study history. A lot of people think people just began spoiling our pets in recent years. Maybe not! It appears that at least two hamsters led a life of luxury in the 1800s. Maybe they still felt like rageful rats in cages … or maybe they were proud property owners. I wish I knew! Of course the French would have only the best homes for their rodents. A friend of mine knows Jean Paul Gaultier and says he is an absolute sweetheart. JPG has always seemed nice. Everything I’ve seen with him or written about him gave the impression that he’s a sweet, kind, and extremely optimistic person. 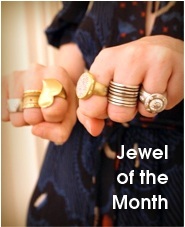 It’s so nice to hear that it’s true since he’s one of my favorite designers! OMG, now I just want to hug him. 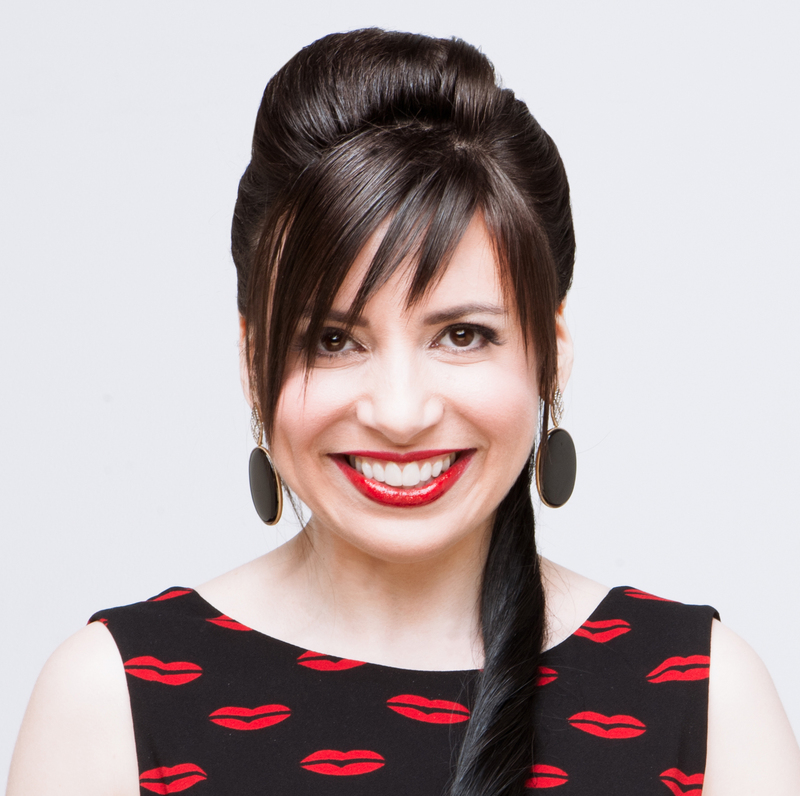 You… spoil your pets? Nah. It’s not like PK lives in a castle or anything! I can’t wait to buy beautiful furniture for his castle.